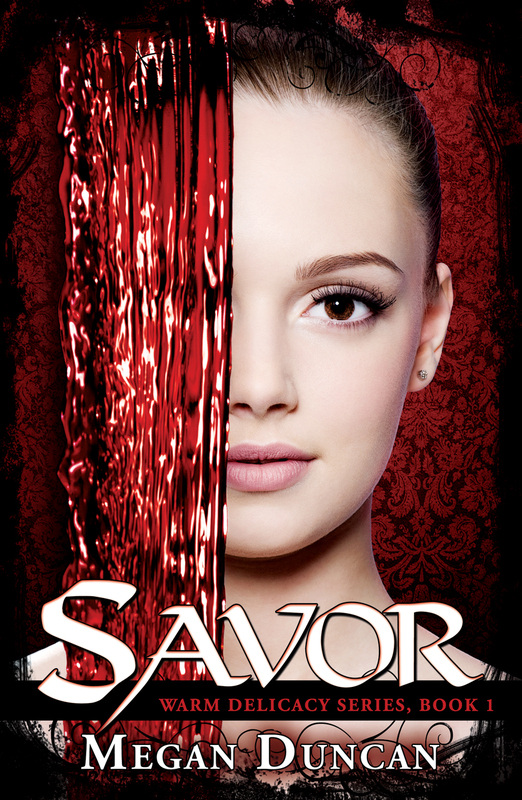 Megan Duncan, YA Author: Devour News! 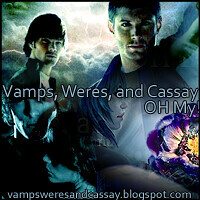 It seems so long ago when I first started writing this series. I can remember how it felt when the idea first came to me, how excited I was to meet the new cast of characters in my life. Over the many months and previous books I feel that they've all grown so much, and each has found a permanent residence in my heart. I hear back from them. Hopefully they aren't telling me how terrible the book is, but if it is terrible I suppose they HAVE to tell me. I truly want Devour to be the very best it can be. 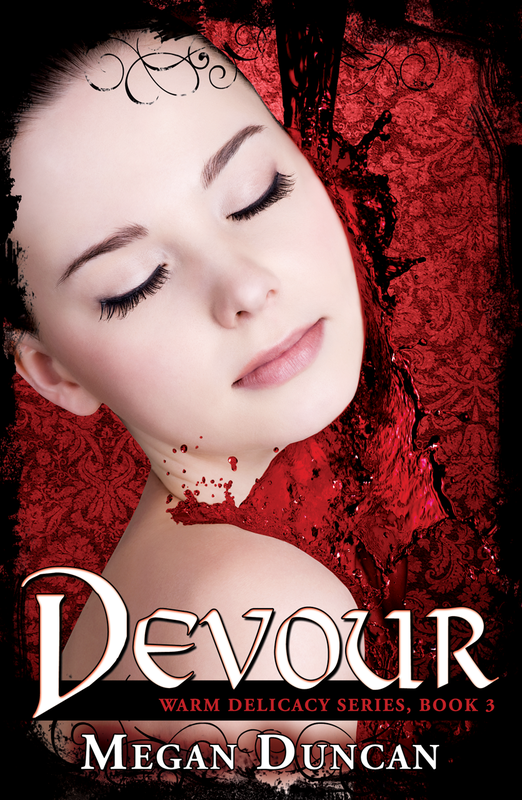 Other news is that I will be revealing the synopsis for Devour very soon, with a small giveaway. That's all I have for now. I hope you're all excited about this new release, and I'm crossing my fingers and my toes that you'll enjoy the story. I truly put my heart and soul into it. Omg I can not wait I will definitely loose it after seeing just the synopsis. :) I'm freaking out over here.